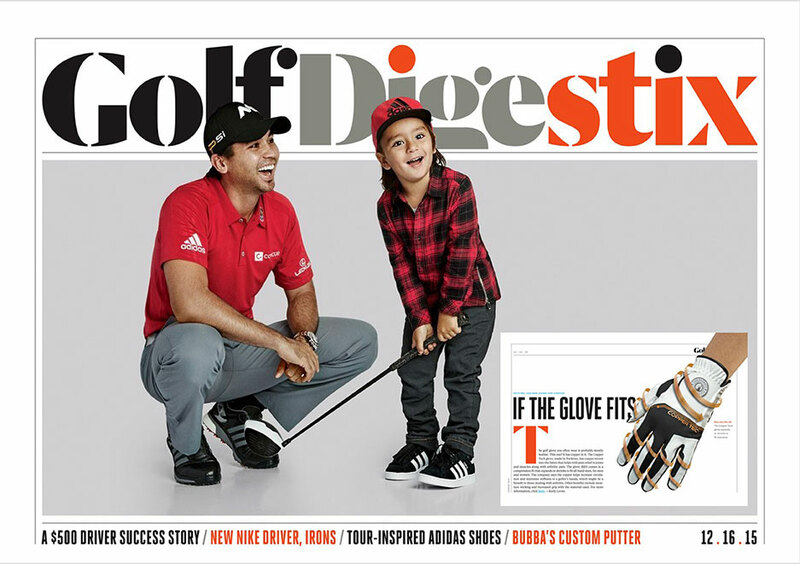 The golf glove you often wear is probably mostly leather. this one? It has copper in it. The Copper Tech glove, made by pocketed, has copper woven into the fabric that helps with pain relief in joints and muscles along with arthritic pain. The glove ($20) comes in a compression fit that expands or shrinks to fit all hand sizes, for men and women. 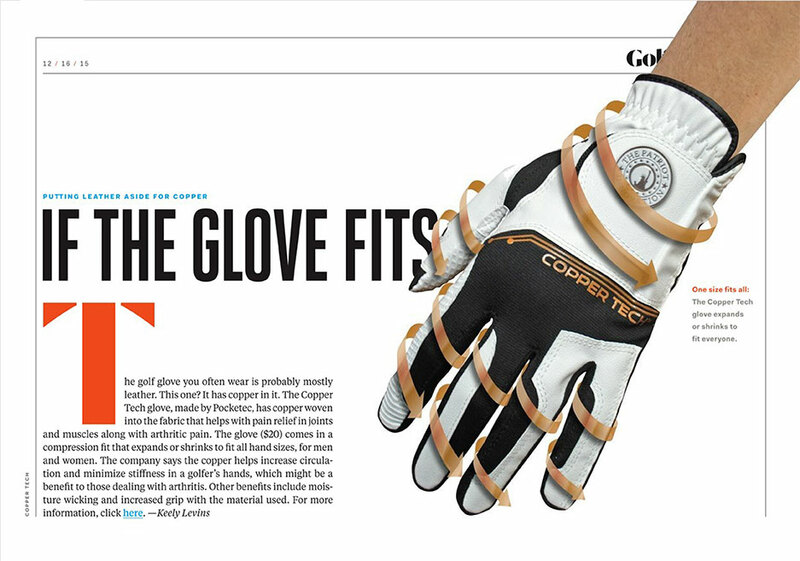 The company says the copper helps increase circulation and minimize stiffness in a golfer’s hands, which might be a benefit to those dealing with arthritis. Other benefits include moisture wicking and increased grip with the material used.